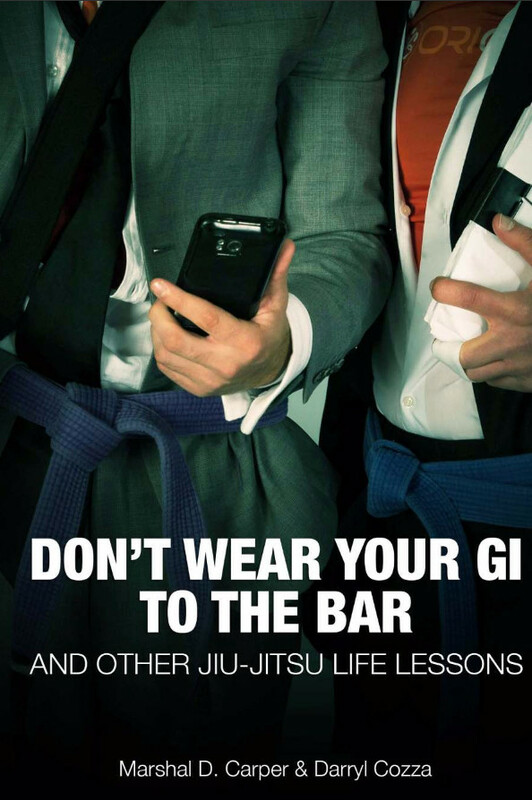 What is Brazilian Jiu-Jitsu? Where should I train? How does it compare to traditional martial arts? What do I do if I want to compete? Should a black belt ever tap to a lower belt? What exactly is cauliflower ear? 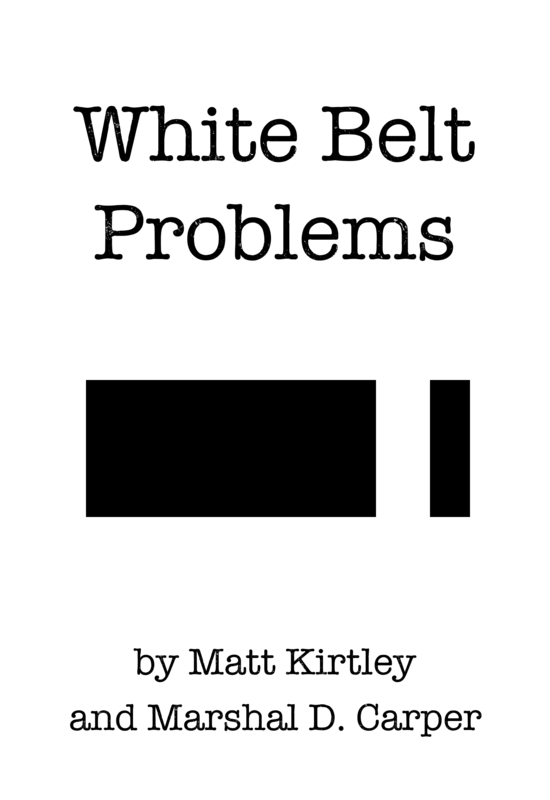 White Belt Problems aims to be the definitive collection of frequently asked questions for anyone new to Brazilian Jiu-Jitsu. 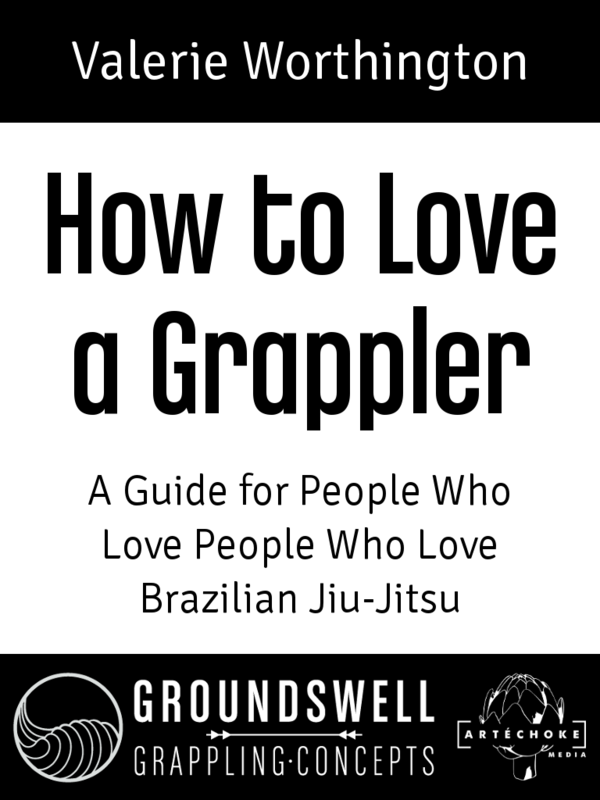 From the author of Mastering the Crucifix and the author of the Cauliflower Chronicles, this book combines the collective wisdom of two long-time practitioners and addresses the full scope of concerns and inquiries that trouble the minds of uninitiated jiu-jiteiros. 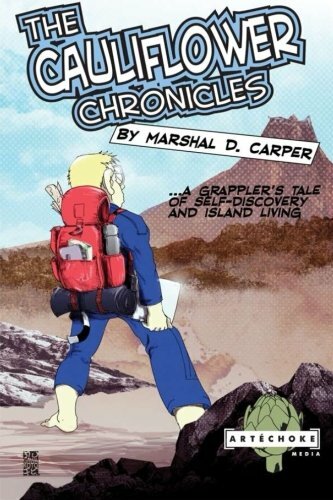 An end-to-end, continually evolving guide, White Belt Problems answers all of the questions you were afraid to ask, making it easier for you to join the sport and enjoy your training.